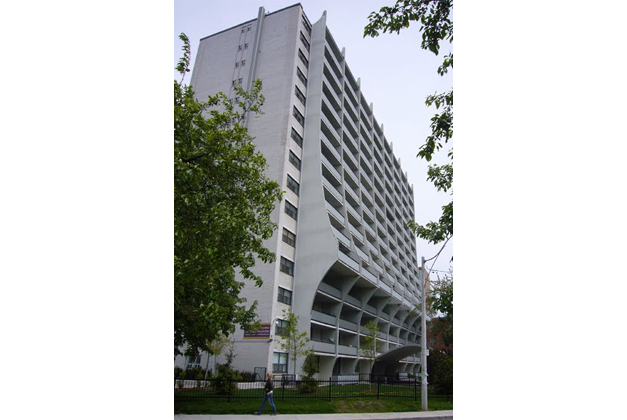 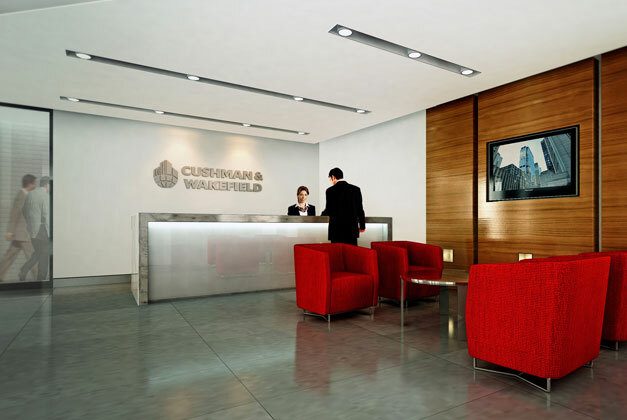 westparks + associates | Collaborative Studios – Cushman & Wakefield Ltd. 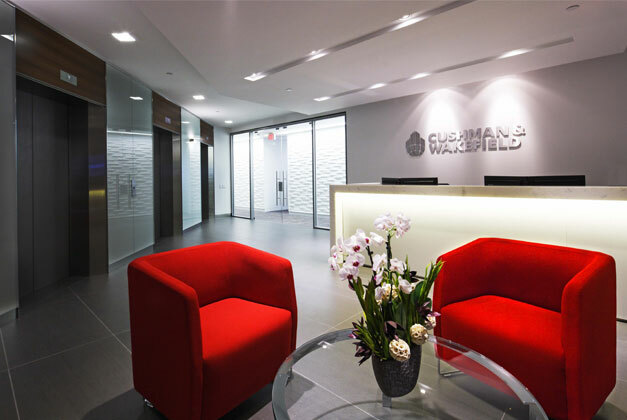 The Cushman & Wakefield vision was to create an environment that best represented the pride, success and knowledge that exists within their organization and establish a new national standard for their office environments with a commitment to a targeted LEED CI SILVER designed facility. 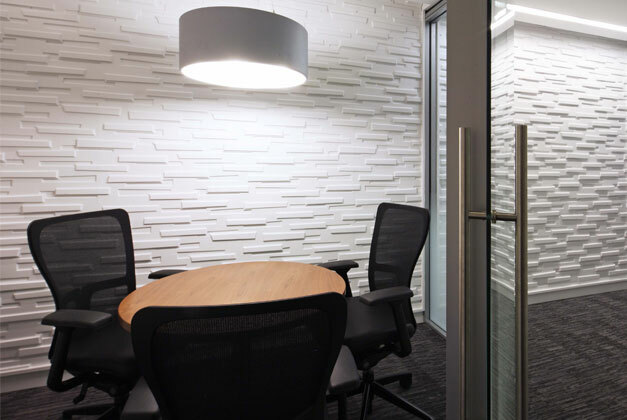 Westparks+Associates helped determine the building choice, envision the interior of the 13,000 sq. 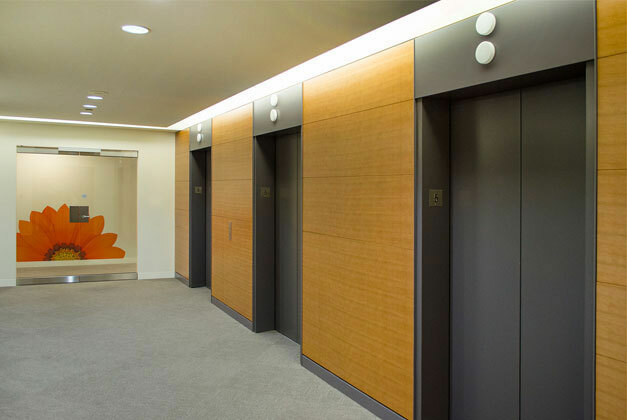 ft./1,210 sq. 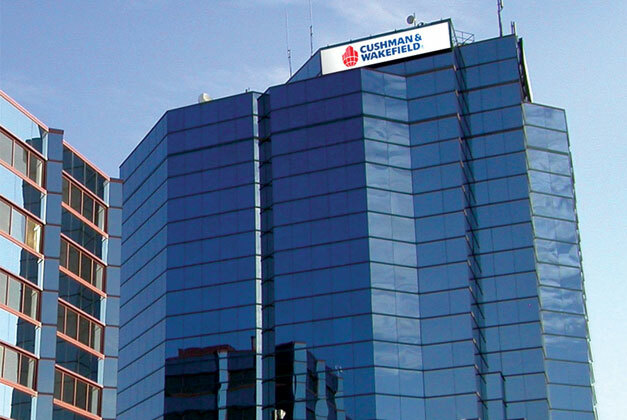 metre office and worked with the Cushman & Wakefield team to review and identify the key issues for their business units, managing a focus group to confirm and identify driving principles for the final successful, dynamic environment. 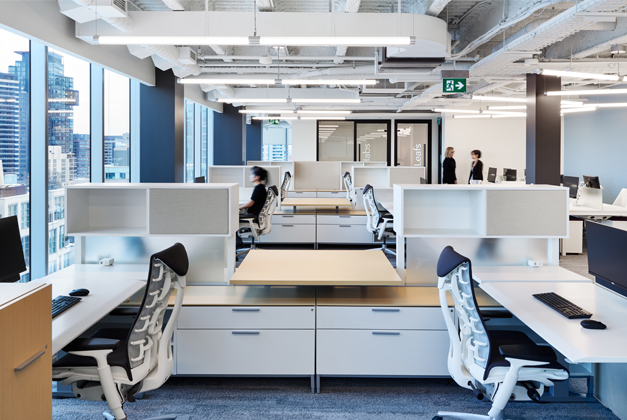 Collaboration, technology, flexibility and LEED decisions drove the planning direction, while the commitment to a smaller footprint and occupancy cost were central to all final global approvals. 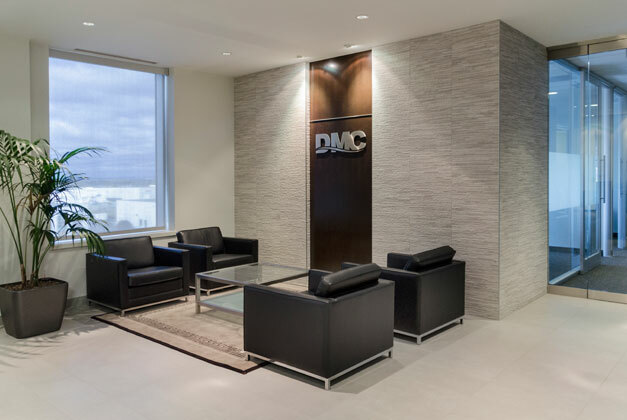 Creating a neutral architectural palette and introducing simple elegant materials, the completed environment respects their corporate identification and branding. 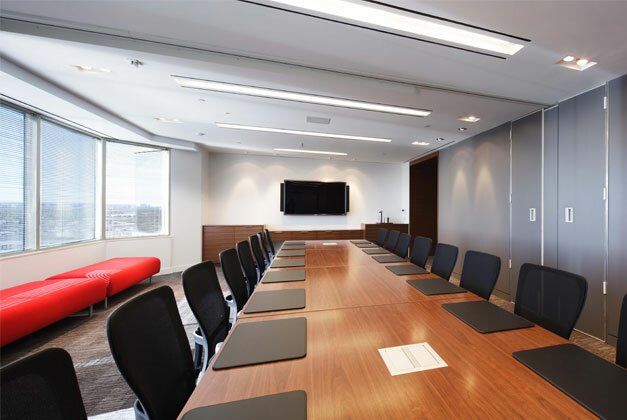 The project at 3100 Steeles Ave., Markham sets the precedent for Canada. 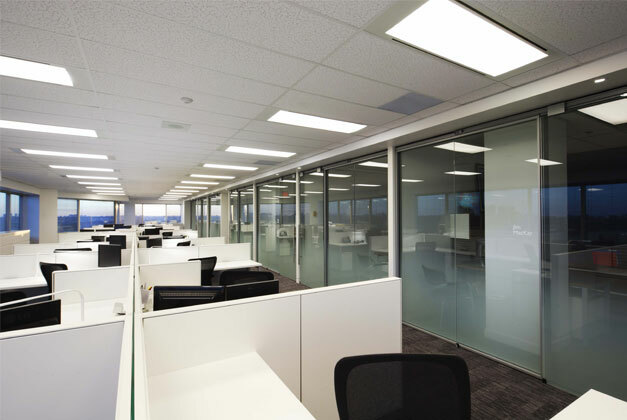 Access to daylight and views for over 95% of the occupied space helps create the spaciousness, identified energy and lighting efficiencies. 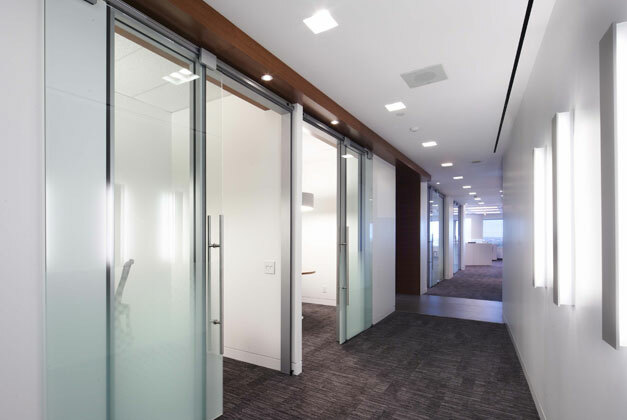 All build out is defined with a dropped drywall bulkhead and accent lighting, that becomes the visual thread defining enclosed space to the larger open environments. 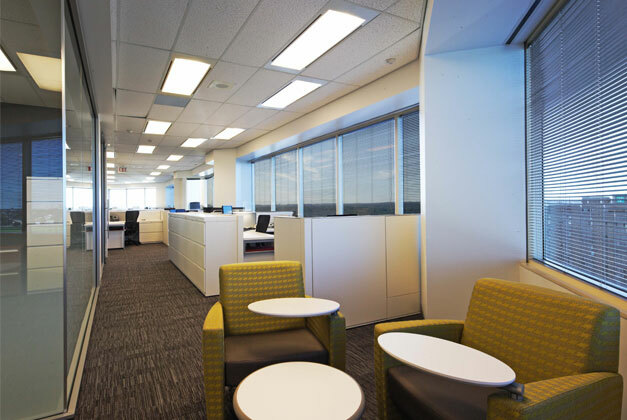 All functional lighting is on motion sensor and task lighting augments the overall lighting grid. 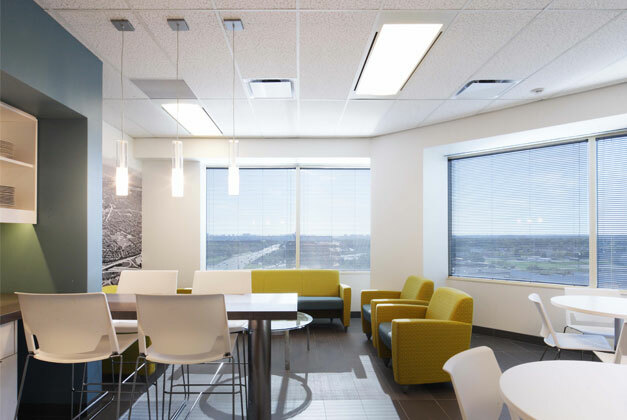 The established LEED philosophy became the precursor and driver for panel heights, office build out and all material/product selections. 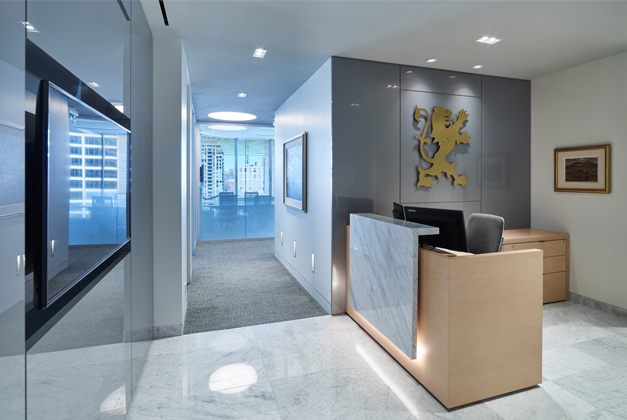 WP+A was instrumental in transforming a status quo – corporate build out model, to a LEED driven concept and long-term change in corporate philosophy.